Samsung Galaxy A8 Star will go on sale in India starting August 27. Samsung Galaxy A8 Star has been launched in India just few days after its teaser emerged on the Amazon Indiasite. Originally launched in China in June as the Galaxy A9 Star, the Galaxy A8 Star comes with a price tag of Rs. 34,990. 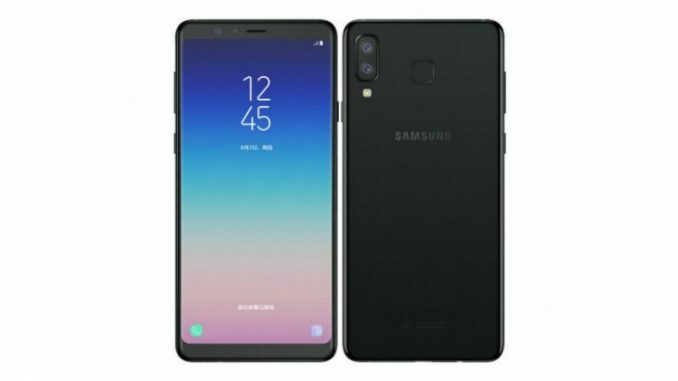 It features Samsung’s Dual Rear IntelliCam camera setup as well as a selfie camera supporting proprietary features such as Pro Lighting and Smart Beauty. The Galaxy A8 Star also sports a full-HD+ Super AMOLED Infinity Display panel that has thin bezels. Further, the smartphone includes a Face Unlock feature and the ability to secure your personal data through a pre-installed Secure Folder functionality. Samsung has provided Bixby integration to deliver an enhanced virtual assistance. The Galaxy A8 Star notably debuted in the Philippines as the global variant of the Galaxy A9 Star earlier this year. The Samsung Galaxy A8 Star price in India has been set at Rs. 34,990. The sale of the smartphone will begin through Amazon India on August 27. The online marketplace has revealed that it will offer easy EMI options to attract customers. Presently, there is an option to sign up for updates about the handset and availability.